All schools are allocated a proportion of their funding from central government called the Pupil Premium. The main pupil premium funding allocated to a school is based on the number of pupils who currently qualify for Free School Meals (FSM), or have qualified for FSM at any point in the last 6 years, Looked after Children and children adopted after 2005. The school also receives a smaller amount of pupil premium funding for children of services families. The government has empowered schools to decide how best to use this funding to raise the performance of pupils eligible for the pupil premium and to close the achievement and attainment gap between them and their peers. Research shows that there is a persistent gap nationally for both attainment and achievement between eligible pupils and all other pupils. At Deer Park the Headteacher, staff and governors are keenly aware of their responsibility for the welfare and academic progress of our eligible pupils. We are ambitious for our eligible pupils and we work hard to deliver high quality lessons, as well as well targeted support and challenge, so that the gap in attainment and achievement closes between those pupils and their peers, and so that all have the opportunity to make the most of life in modern Britain. 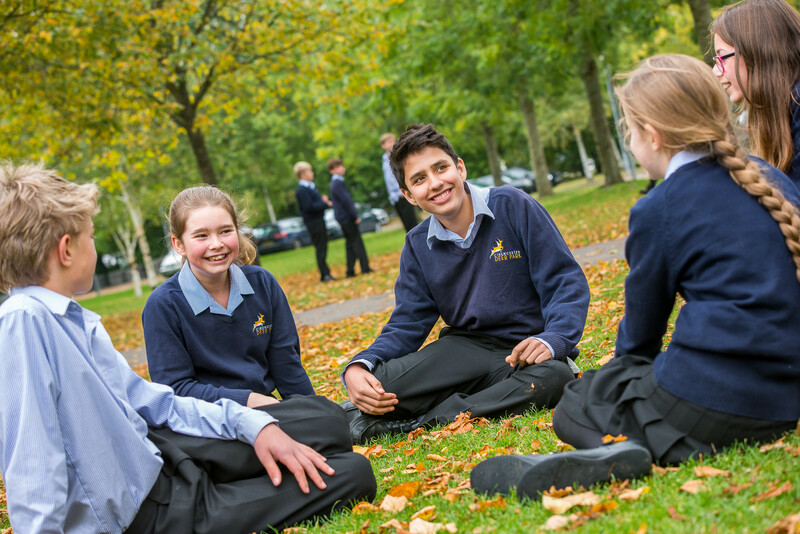 We are proud of our comprehensive ethos where all pupils can be successful, regardless of their ability or their social or cultural background, and have the opportunity to achieve more than they first thought possible. As a school we have allocated the pupil premium to support a variety of strategies in class and in a wider context to promote social inclusion and accelerate learning and progress for eligible pupils. These have included supporting curriculum trips and visits to places as diverse as Harry Potter Studios and the Private Peaceful trip to Belgium, attending international events such as MUNA in Holland, holding in-school events such as the Year 8 Bring a Parent to School Day or supporting pupils in their transition from primary school to secondary school with our Brainy Days of Summer School. Go to Policies and Reports for our Pupil Premium Policy and Reports.